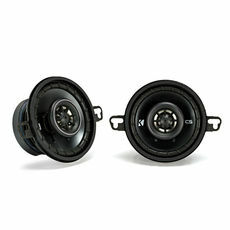 3.5 inch car speakers are typically installed on the dash, below the front windshield. 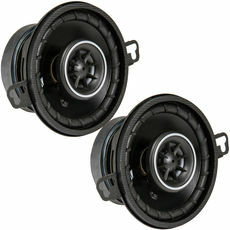 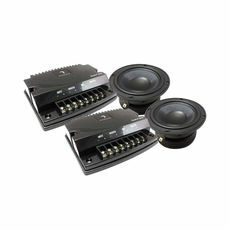 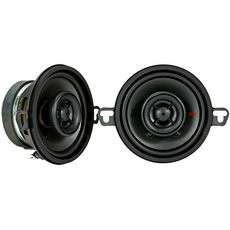 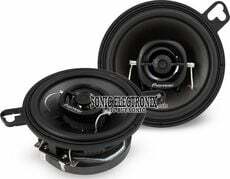 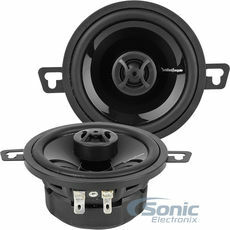 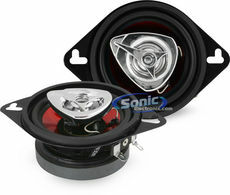 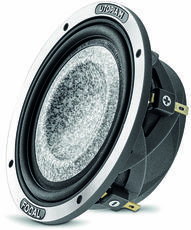 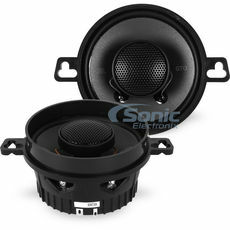 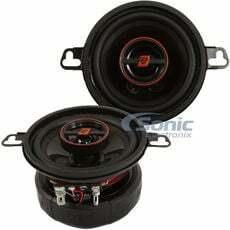 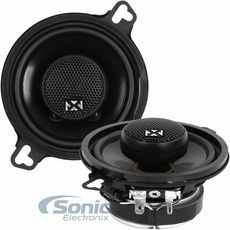 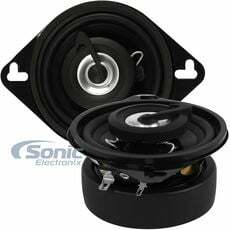 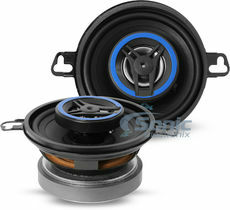 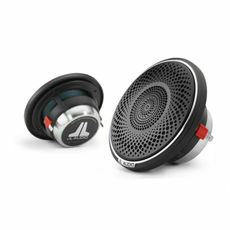 Browse our 3-1/2 car speakers with a variety of RMS power handling capabilities and designs. 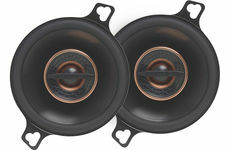 3.5 inch speakers are typically installed on the dash, below the front windshield. 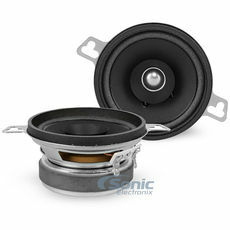 Due to the small size of these speakers, they are able to produce high frequencies extremely well but will not be able to reproduce lower frequencies. 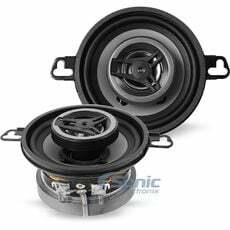 These speakers are ideal for vehicles where space is at a premium and can also be used in applications such as portable speakers systems and power sports vehicles such as ATVs, golf carts, or even lawn mowers. 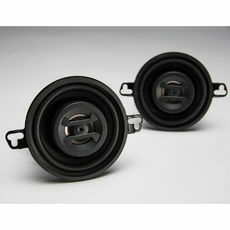 They are very versatile in application due to their small size. 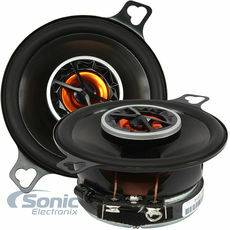 Make sure to check out the popular brands we carry such as Pioneer, Kenwood, Kicker and more!